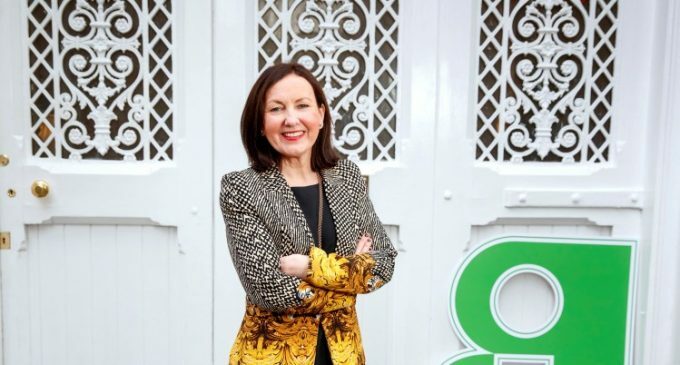 Guaranteed Irish, the not-for-profit business membership organisation, has unveiled new figures which show that global revenues generated by its 550+ members grew to €26.2 billion in 2018, up €350 million in just 12 months. Turnover figures for sales in Ireland by member companies also increased last year – rising by 2.3% to reach €11.2 billion. Total employment at all Guaranteed Irish member businesses reached 71,390 in 2018, an increase of 43.3% (21,573) on the same figure for 2017. As well as existing members increasing their employee numbers, this figure also reflects the fact that 200+ new members joined the organisation last year. Members are also forecasting a further 5.8% increase in employment in 2019. Over half of Guaranteed Irish member businesses are now exporting, with major export territories including the UK, mainland Europe and the USA. Despite significant uncertainty around the possible impact of Brexit on international trade, almost one in five of those currently exporting expect this activity to increase by over 25% this year. Of those who are already exporting, 40 member businesses expect to expand their export activity into new territories in 2019. The figures are being released as Guaranteed Irish celebrates 45 years of championing 550+ homegrown and international businesses in Ireland who make a significant contribution to the Irish economy every year in terms of turnover and employment, as well as to their local communities. Members are entitled to display the Guaranteed Irish symbol, which is awarded to companies which create sustainable jobs, contribute to local communities and are committed to Irish provenance. Founded in 1974, Guaranteed Irish represents businesses of all sizes throughout Ireland, from indigenous SMEs through to multinational firms operating in the country, across a range of sectors including pharmaceuticals, construction, food and drink, tourism, retail and more. The organisation works with members to further their growth within their sectors, and also consults closely with Government bodies on a range of business-related issues. To mark its milestone 45th anniversary, Guaranteed Irish will host a 2019 ‘Better Your Business’ Activation Roadshow, a series of workshops across the country for local businesses nationwide. 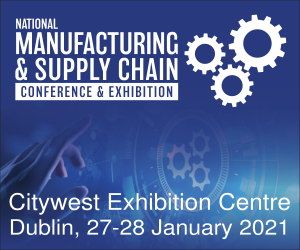 The workshops will give members an opportunity to discuss the key challenges and opportunities facing them over the next twelve months – including how best to prepare for and thrive in the face of Brexit. 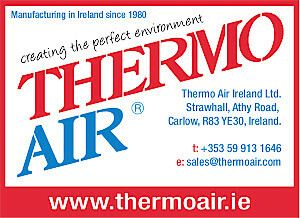 The 2019 ‘Better Your Business’ Activation Roadshow will tour Dublin, Cork and Galway, Monaghan and Limerick, and, as well as discussing the local and international business environment, attendees will also hear how the Guaranteed Irish symbol – worn as a badge of honour by homegrown and international firms – can help them to enhance their business at home and abroad. Attendees will also learn how to maximise vital professional tools such as branding, public relations, and digital and online marketing. The organisation will also be hosting ‘Guaranteed Irish month’ this coming March, to celebrate and showcase Ireland’s international reputation as a great place to work and do business. A range of other initiatives are also planned for 2019, so check www.guaranteedirish.ie for regular updates.